Batchbook is a social CRM that helps you manage your contacts in the cloud. Tracking leads, connecting with customers and monitoring communication is a gentle breeze with Batchbook and now you can integrate the CRM with Mad Mimi to add beautiful, simple, email marketing to the mix. If you don’t have an account, you can sign up here. Free trials are available! After you save your account details, click the import button. Mimi will email you once the sync is complete. -You can always return to this page to sync your Batchbook contacts with your Mad Mimi audience. 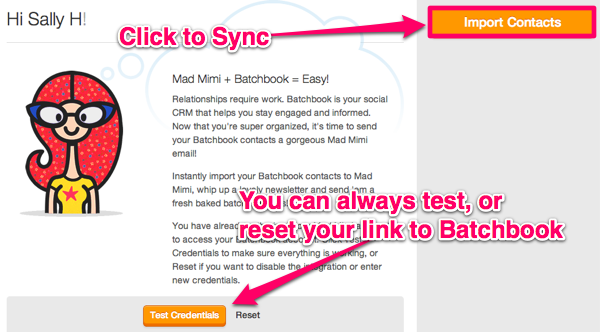 -You can also change the Batchbook CRM account synced with your Mad Mimi audience at any time–use the reset button. 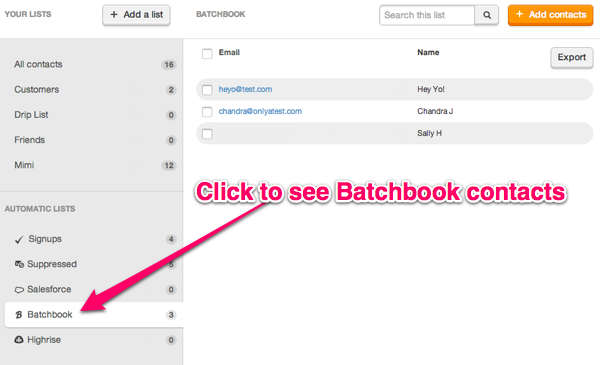 Click over to your audience and select your Batchbook list to see the contacts :) The Batchbook list is located in the automatic lists section of your Mad Mimi audience. Click on any contact in the list to see more details. Mimi imports Champion status, name, company, and tag data. 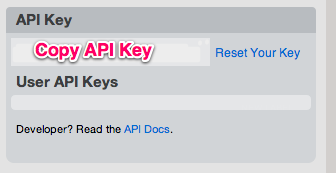 All fields are fully searchable, just like any other Mimi audience records. Can I Create a List From Search results? Where Can I View Other Email Marketing Integrations?